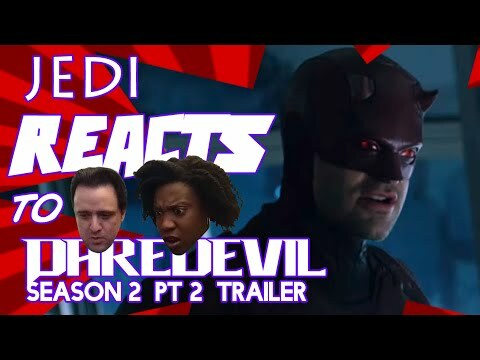 It took a little while, but I finally got up our reaction to Part 2 of the Daredevil Season 2 trailer up. Because this is how we do trailers now. Episodically! Be sure to check out our other reaction videos and subscribe for more great content. I’ll have much more content on the way. Plus, it makes me feel special.